CeCe Peniston (born Cecilia Veronica Peniston) is an African American recording artist and former beauty queen. At the beginning of the nineties, she was considered to be one of the most successful dance club artists in the history of the U.S. Billboard Hot Dance Music/Club Play, scoring five major number one hits in the chart within three years. Her signature song Finally became one of the biggest dance singles, selling three million copies worldwide. 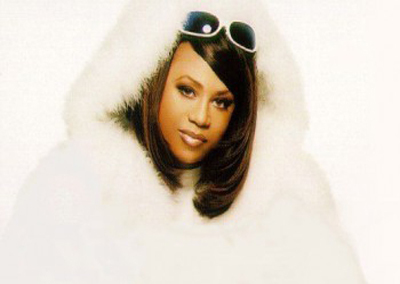 On February 4, 2011, Peniston signed a record deal with West Swagg Music Group/Bungalo Records, with full distribution through Universal Music Group Distribution, and declared to release a new solo album after fifteen years since her last studio set was recorded. By the end of 2011, three digital singles were issued eventually. Apart from a new song called Stoopid! 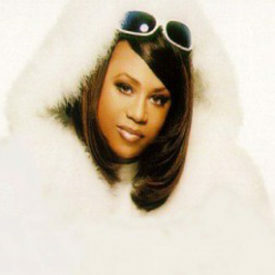 and released on April 26, two remixed versions of her older hits, such as Keep On Walkin’ and Finally followed on August 9, respectively on October 3, 2011.